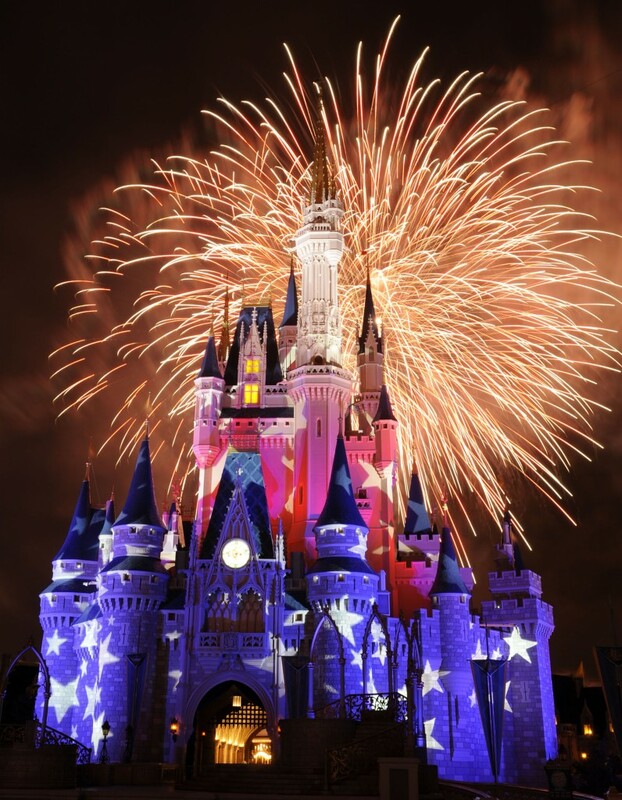 Beat the Heat - Visit Walt Disney World Parks at Night! 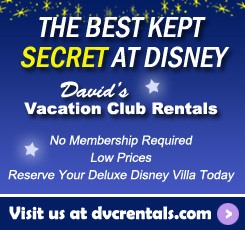 Beat the Heat – Visit Walt Disney World Parks at Night! It’s Summertime, and the temps have been brutal here near the Walt Disney World Resort. Yes, it’s Florida and to be expected of course, but the past couple of weeks have been especially humid. It’s not always easy to cope with the heat, especially when taking children to the parks. Besides keeping hydrated and taking breaks, another great way to handle the Florida heat and still enjoy your Disney trip is to visit the parks at night! There’s something about Disney in the evenings. The parks are just as alive at night, with pretty lights and various firework shows and such. It’s just beautiful. 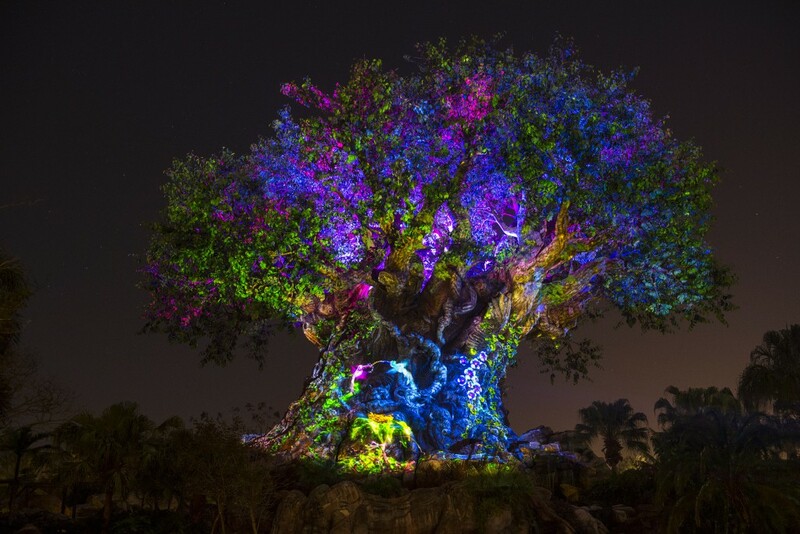 Speaking of beautiful… Have you been to Animal Kingdom after the sun goes down yet? Up until recently, Animal Kingdom as you know was the one park that closed the earliest. On Animal Kingdom days while vacationing, we used to do the park in the daytime, and sometimes Disney Springs at night since it wasn’t a full day park. Well, that’s all changed, and Animal Kingdom is open and gorgeous at night. Guests can take the nighttime safari ride for a different experience. Also, the Tree of Life comes alive with a lovely projection show periodically throughout the evening. Currently, Disney is offering the Jungle Book, Alive with Magic show for guests to enjoy. This production pays homage to the current Jungle Book movie with a Bollywood spin, it’s really something to see. It makes me excited for the upcoming Rivers of Light that will be in this spot in the near future. In addition to the shows and safari, you can also ride Expedition Everest in the dark, which is pretty amazing. I highly recommend Animal Kingdom at dusk and beyond, it’s fantastic, and much cooler than going in the heat of the afternoon. Another new activity for Disney-goers to check out at night is at Hollywood Studios. The projection show, Star Wars; A Galactic Spectacular happens daily, and it’s amazing. The Chinese Theater becomes the backdrop for scenes from classic Star Wars films, featuring larger than life images that are sure to please anyone in your crowd. 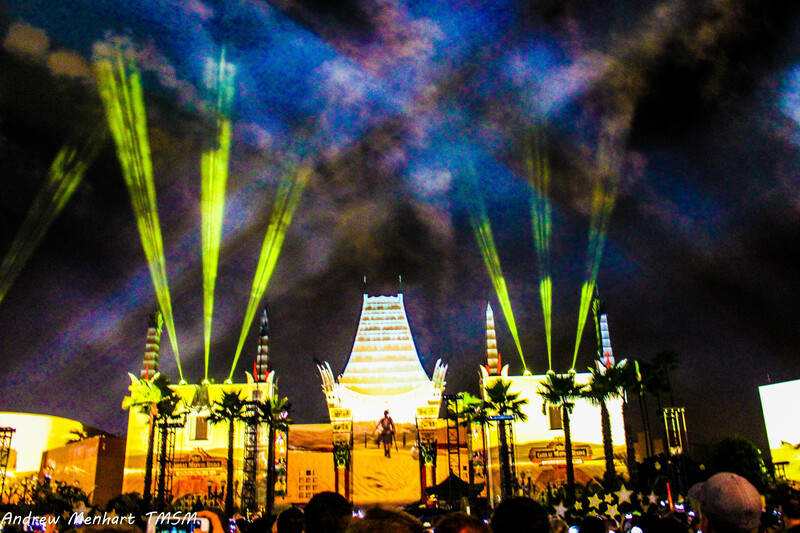 Not only do we see the images, Disney has upped their game with lasers, lights, fireworks and… pyrotechnics. Yes, during a “Dark Side” section in the show, we get to see enormous fire streams shoot towards the sky. Disney really outdid themselves with this nighttime production. I can’t say enough good things about it. Just a tip though, get there a little early, and stay near the front. The old fireworks show was easier to see around the park. The new Star Wars Spectacular is more centered, so stay in front and near the middle to get the best view. Traditional ways to spend your evening at Disney World are of course at either Epcot or Magic Kingdom. Epcot has Illuminations at 9:00 pm around World Showcase every day. Illuminations is a classic fireworks show and a fan favorite. It’s great to find a spot to grab a drink and enjoy the show. Plus, World Showcase at night is so pretty and a great opportunity to capture some magical photos! Over at Magic Kingdom, we have their festivities which I never tire of. Visitors can see Wishes, the Main Street Electrical Parade, and the Castle projection show, Celebrate the Magic. As much as I love the Festival of Fantasy Parade, I have to say I prefer the Magic Kingdom at night. Not only is it cooler and more enjoyable in that regard, it’s just beautiful. If you’re like me, you can’t get enough of Cinderella Castle, and taking photos of it at night is a lot of fun. Going on various rides after dark is great too, like Big Thunder Mountain Railroad and the Seven Dwarfs Mine Train. Another tip I’d like to offer, is to try different viewing locations for watching Wishes. Yes, the fireworks are awesome from the hub, but you can also get a different perspective by watching them from behind the Castle, or even near the Tangled restrooms! Fireworks around the lanterns… it’s beautiful! So there you have it… a few reasons to check out Disney after dark. Not only can you save yourself some heat related issues, you can also experience all the magic Disney has to offer once the sun goes down! Michele Atwood is a lifelong Disney fan, and co-owner of The Main Street Mouse, a Disney Fan Site and The Main Street Monthly Disney E-Magazine. Originally from Michigan, Michele relocated to the Orlando area with her husband and two sons to pursue her Disney dreams! Photos by Michele Atwood. 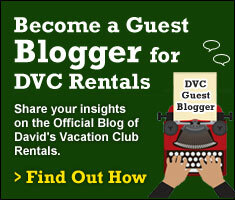 One thought on "Beat the Heat – Visit Walt Disney World Parks at Night!"